On the precipice of denying my faith and completely giving up on ever feeling joy again, I made an appointment to see a psychologist who just so happened to be a Christian lady. My first appointment she prayed before and after the session, in a cynical tone I quipped ‘good luck with that’, she responded ‘with what?’ ‘prayer’ I said… ‘ you really believe prayer works?’. ‘Ah yes’, she warmly smiled, ‘when I pray for you I believe we have already won the battle for your healing’. Okay good for you (I thought to myself), then my thoughts went into a spin: ‘maybe this faith thing is a big hoax, or maybe we are like pawns on a chess board that God moves as He pleases’!. My pain and sorrow had me feeling negative, disillusioned and feeling very disappointed with God, if in fact He even existed. In spite of my doubts I pushed on to keep seeing the psychologist and week after week she closed her eyes and prayed for me whilst I rolled my eyes to the ceiling anticipating ‘amen’ and anxious to get the session over with. One day, as she was praying for me, she said God had shown her that my empty arms needed filling, that the desire to love and nurture a baby had begun when I birthed our stillborn son (Connor) and this desire would not be fulfilled by anything else. The thought of another pregnancy was frightening, I recall during labour with Connor I cried ‘ I am never doing this again’ not because of the physical pain but the pain of loss again would be too great to bear. Perhaps God would redeem what we had lost? Could He really turn our mourning into dancing? Would He eclipse our affliction with His Glory? Somehow in the midst of doubt and unbelief God was drawing me back toward trusting in His unchanging love. Early one morning I began to pray ‘God where are you when life hurts?’ I felt Him whisper ‘I am with you… when you hurt, I hurt also’. By faith (the very little that I had) I made the decision to try for another baby – God willing, I would do it afraid rather than live with the ever-present ache of empty arms. Lee and I were blessed with another pregnancy 4 months after the loss of our baby boy. 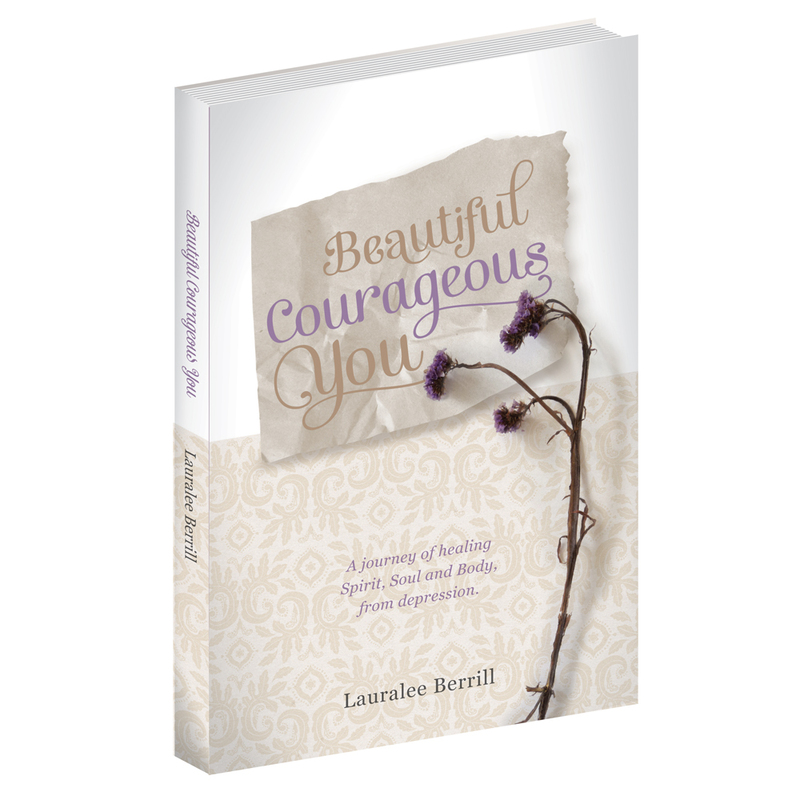 Categories: Healing | Tags: anxiety, Christian, Courageous, depression, Hope, Jesus, Thoughts, wellbeing | Permalink. Congrats! Looks amazing. Lots of people will get a lot out of this I am sure … God has big things planned for you I reckon. How are you guys anyway? We are in Fwance. May you become a Holder of Hope for many many souls through your writings my dear LL. I have only read one post and have already been blessed by your story. I am also a blogger, who writes about faith and life, and how the two wildly intersect on a daily basis. I have become a follower of yours on Facebook. I hope you will visit my blog at http://peaceitalltogether.blogspot.com.